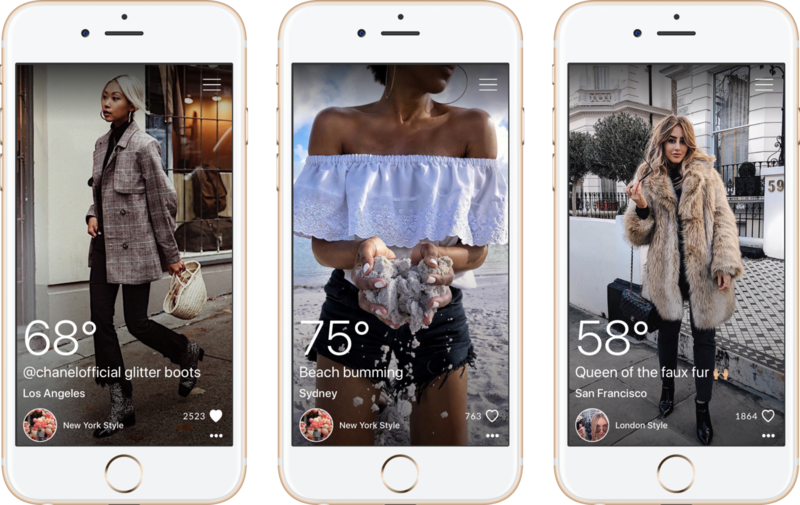 ThreadWeather is a weather app that looks at the day’s temperatures through the lens of style and fashion and every morning users are presented with a climate appropriate, editorial-like experience of style forward looks from today’s leading fashion influencers, retailers and brands. 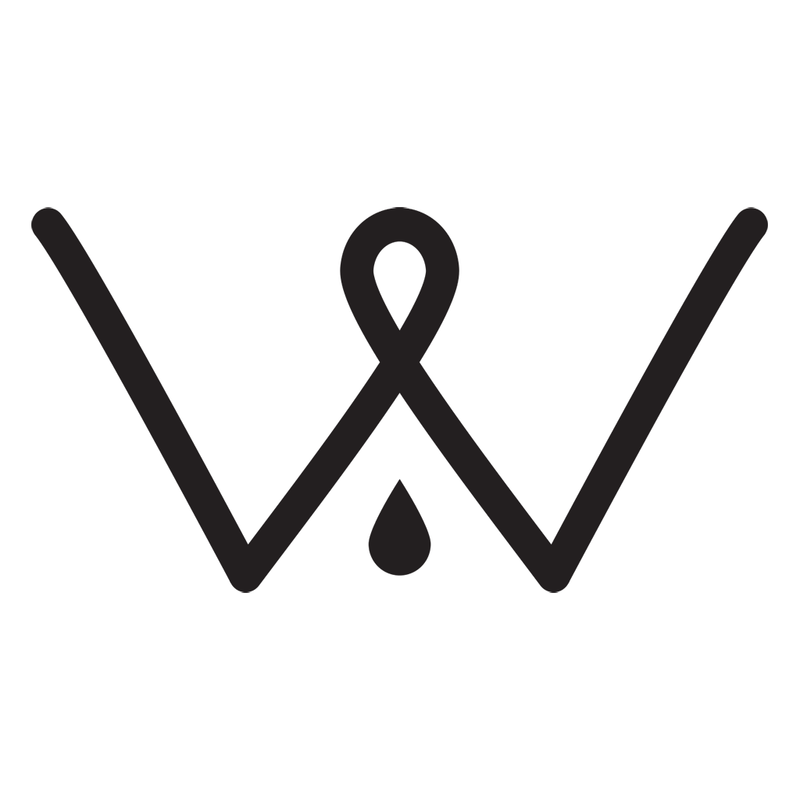 ThreadWeather has been brought to life by Patrick Albin and his brainchild daughter Lily Albin. As with most great ideas, ThreadWeather was born from a real-life problem. 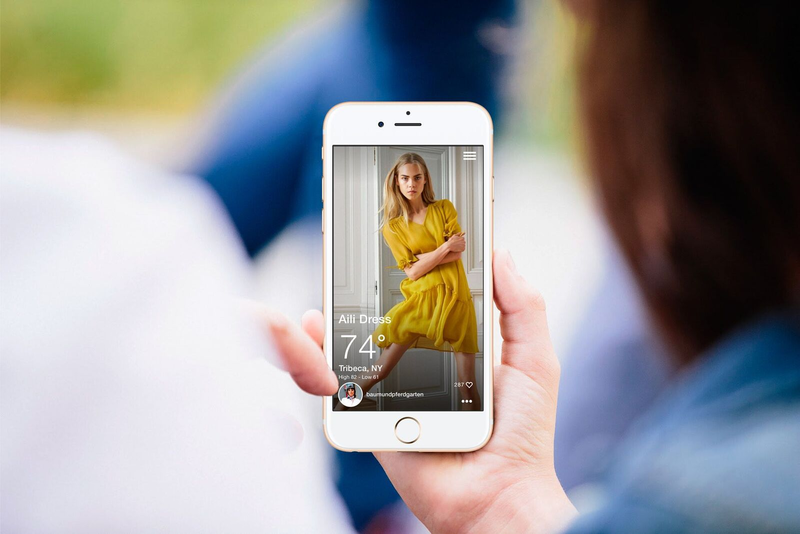 One morning, Lily noticed her mom browsing through her closet, with her weather app open on her phone while her dad was looking at street style fashion photos in his social app and asked the question aloud — why can’t mom have your images in her weather as inspiration for what to wear with today’s weather? 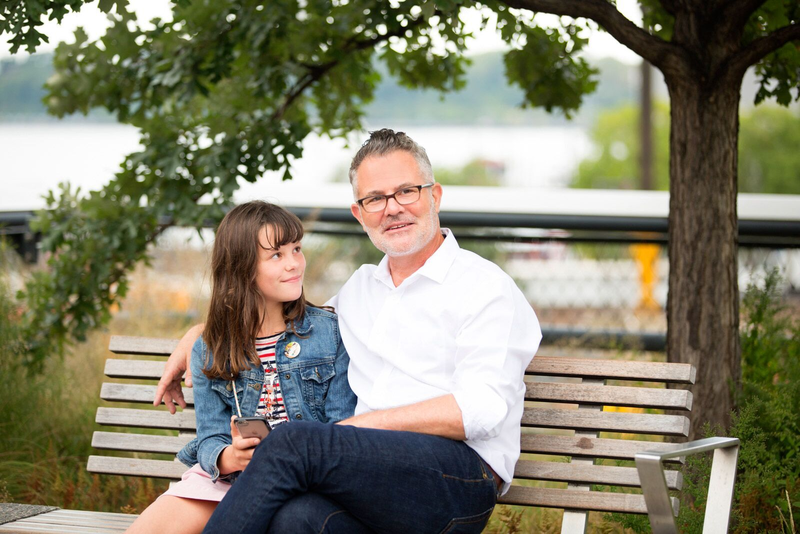 Identifying Lily’s observation as an opportunity to demonstrate the power of human-centered design, Patrick set about a father-daughter journey to show Lily, that by using design as a tool she can empower herself to bring ideas to life that inspire and lift the human condition. 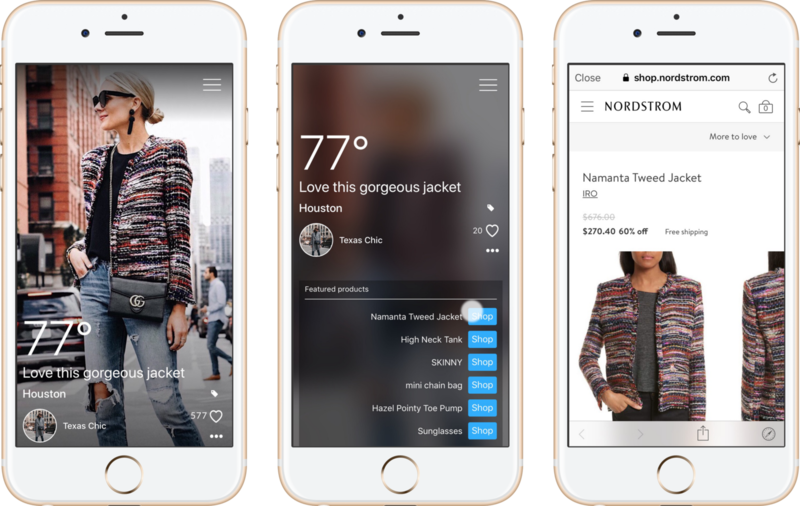 With Lily’s core idea and the aid of technical co-founder, Dmitry Klimkin, they have built a mobile fashion discovery weather app and marketplace that offers personalized style inspiration, tailored to the current weather condition. Having discovered the oversized role that weather plays in how women dress every day and the purchases they make, it made sense to place style and inspiration further upstream in the experience via influencer-generated content and then match that content to the user's weather conditions. Through his work as a UX practitioner, Patrick knows that today’s consumers want choice, easy discovery, personalization, curated recommendations and the ability to transact all at once and ThreadWeather’s recommendation engine proposes looks based on the user’s current weather condition, location, style preferences and if they see something they can’t live without they can tap on the handy buy button. 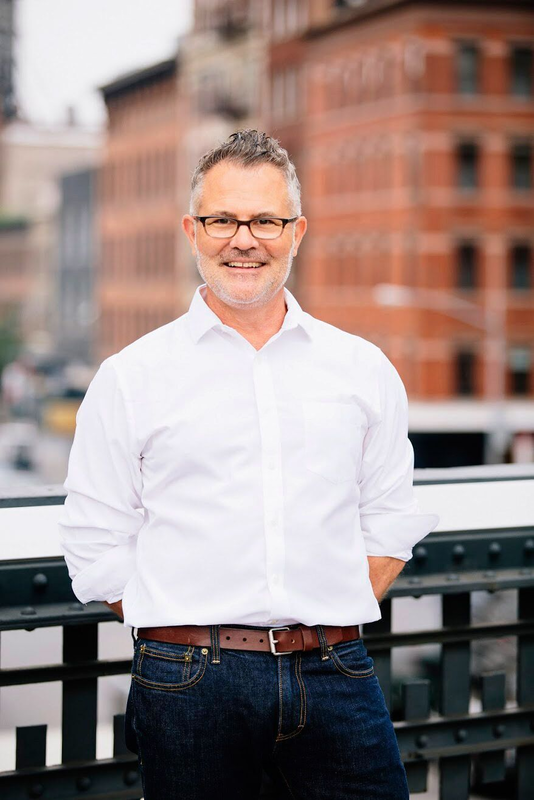 Design Co-Founder & CEO, Patrick Albin is a User Experience designer who has worked with countless successful e-commerce and consumer-facing products, including BananaRepublic.com, Gap.com, Epinions.com, One Medical Group, Nearby Now, Kno and YDesign Group. Patrick is a passionate designer, photographer and is a huge admirer of fashion. Lily Albin is the brainchild of ThreadWeather and currently a 5th grader in Oakland, California. 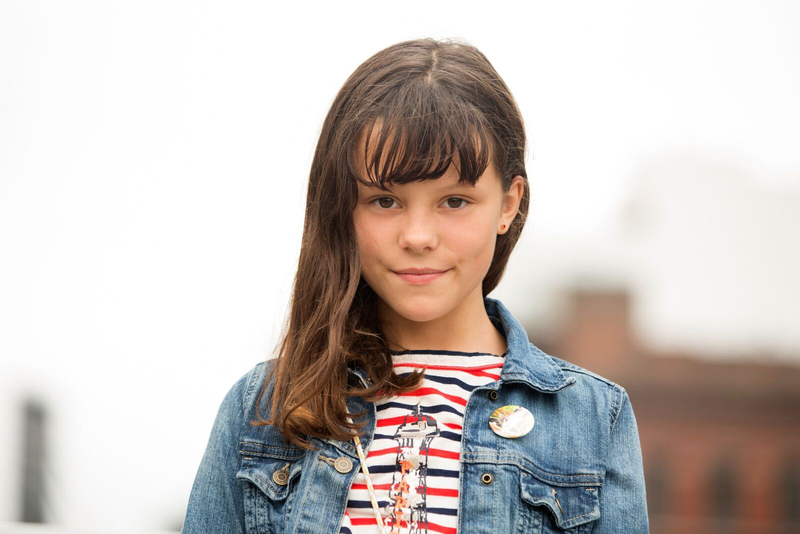 As a mini girl-boss-in-training, Lily is inspired by other girl bosses and with the empowerment of her parents, aspires herself to become one. As the Chief Observation Officer, nothing passes unnoticed, as Lily holds everyone accountable with the direct, literal approach only a 5th grader could possess. When not at school, or taking care of business at ThreadWeather, Lily enjoys riding horses and playing with her friends. Technical Co-Founder & CTO, Dmitry Klimkin is an extremely talented software engineer who has had the pleasure of working with World Wildlife Fund, Altibase and the interactive app, Bubbly - with more than ten years of experience in building distributed, reliable and robust software solutions for logistics, financial and other areas of business. Dmitry specializes in architecture and the implementation of cross-platform, concurrent, massive data processing and distributed systems.